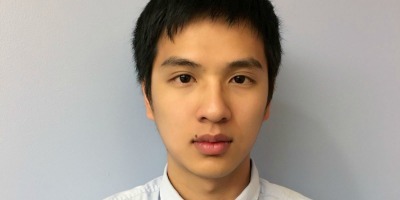 Ye (Greg) Teng is a student from The Pennington School with a dual enrollment in Princeton University, an intern researcher at QuantumCTek Co. Ltd in 2018, and a professional mathlete in Lehigh Valley American Regional Mathematics League Team. He is in the Platinum Division of USA Computational Olympiad, attended multiple international conferences, and won multiple awards in worldwide math modeling contests. In addition, he is also the general editor of ShareSTEM, and the president of Pennington Math Club. His main interests are in the fields of quantum computing, quantum key distribution, and post-quantum cryptography.